Neighborhoods Best Value nestled on over .3acres! 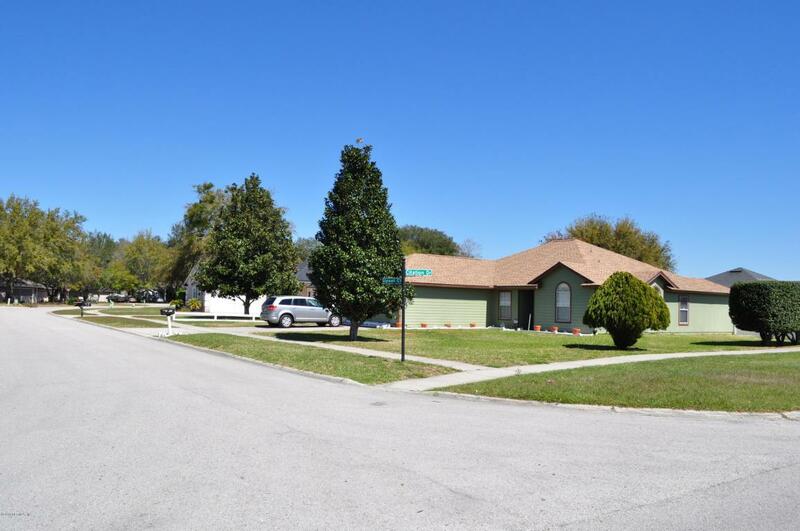 Well maintained by original owner with new roof. Low maintenance, in cul-de-sac, near desired Lake Asbury schools. Potential to close quick as Wells Fargo is prepared to approve this sale. Garage is currently used as play room; can be easily converted back to 2 car garage.